Same Day Flowers delivery in India! 15% Off CityFlowers. Flowers Delivered Today, From 499.99. Send Flowers online, Gifts and Balloons! 100% Satisfaction Guaranteed. 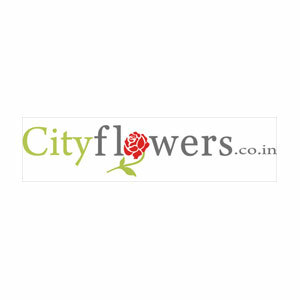 Our forte at CityFlowers lies in online confectionary and flower delivery, within the delivery date. We understand how special and important an event can be to you, so we give in our full effort to make the special occasion even more unique and also assure its prompt delivery at the recipient's place, thus retaining its freshness. 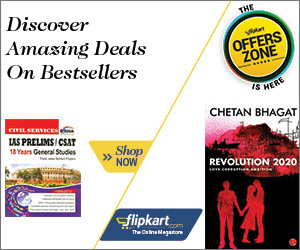 The prices are quite feasible, depending on the premium quality of the gift items and suits every kind of need. Besides that, the various services administered by us and our customer-friendly attitude makes us distinguished among the others. There are different occasions and different reasons to celebrate them. So go ahead, and cherish every special event with your loved ones with the gift items provided by CityFlowers and watch how the occasion gets more beautiful.